We are present at 8 locations across Victoria. Select one and let the fun begin! 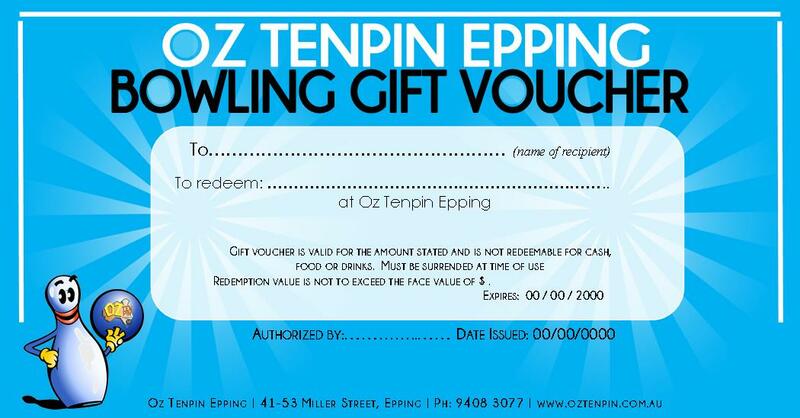 At Oz Tenpin Bowling we can cater for all your parties and corporate functions with our fully licensed cafe's! Select a venue and find out more. 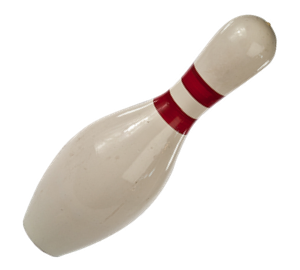 At Oz Tenpin Bowling, our fully licensed Pinz Cafe's are ready to take your order! From fresh hot coffee to quick and easy take-away food options there's enough to satisfy your hunger! 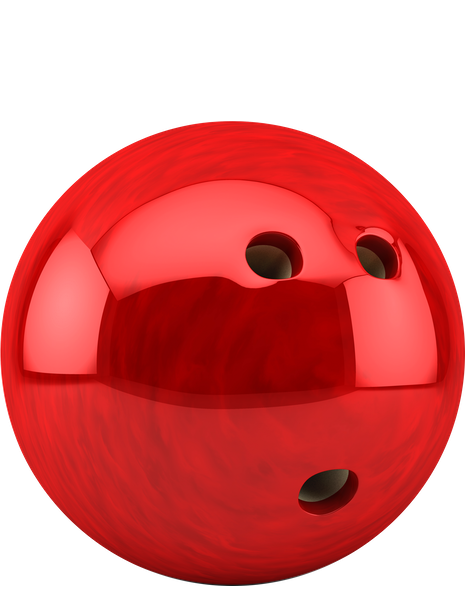 Why you'll love our bowling centers? 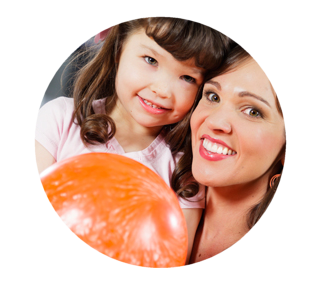 From leagues to children's birthday parties to social bookings, out first class customer service will ensure you and your friends have nothing but the best experience with Oz Tenpin Bowling!. 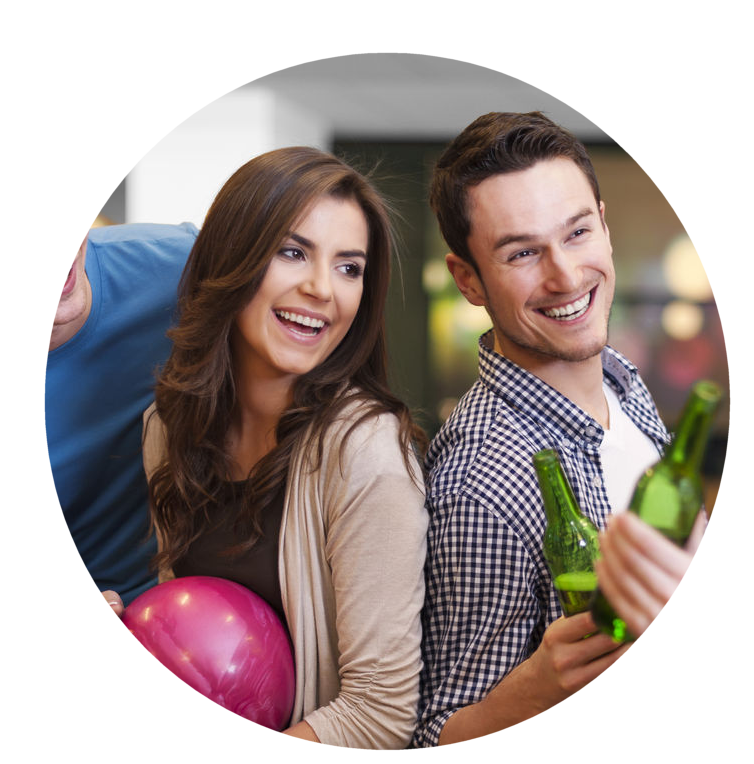 Corporate functions, team building sessions and group bookings - whatever the event, Oz Tenpin Bowling and Entertainment Centres have you covered! 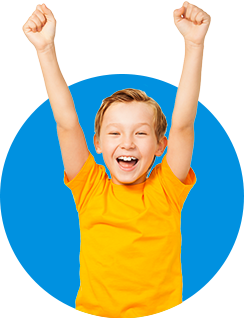 Keep the kids entertained during the school holiday period with our Oz Tenpin Holiday specials! 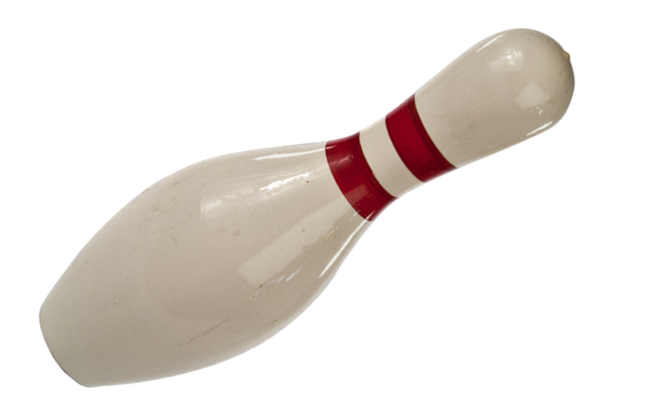 Bowling deals and food combo deals each and every holiday period! From a serial killers lair to a contagion outbreak, our ESCKEY Puzzle rooms are set and ready for you to solve!  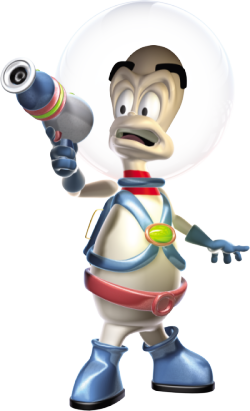 Can you escape in time? 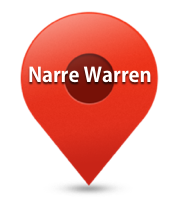 We put you in our circle! 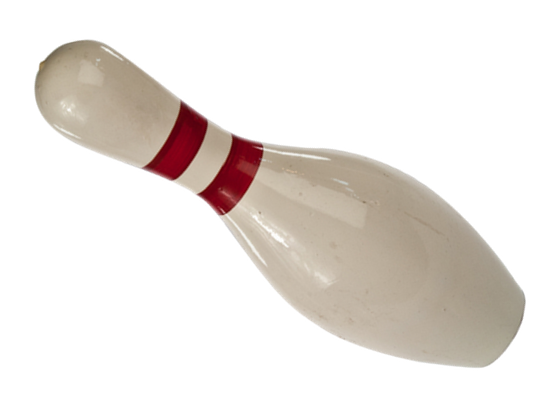 eClub members receive exclusive discount coupons, but you’ll also be kept up-to-date with events and news covering all Oz Tenpin Bowling locations! 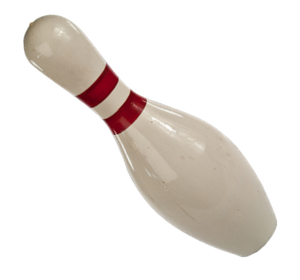 Fully catered and ready for guests, our children's parties offer the best in fun and bowling! 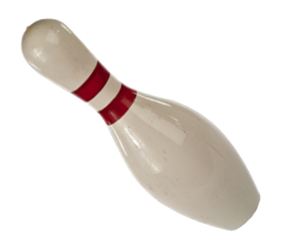 Perfect for 4-16 year olds wanting to add a little fun on the lanes to their celebration!